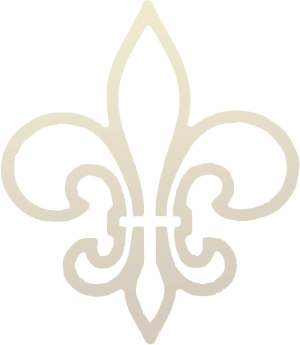 Antonio Flores, Jr., 72, of Alvin passed away on March 25, 2019 in Webster. Antonio began his life on this earth on September 12, 1946, born to Antonio Flores, Sr. and Ramona (Farias) Flores in La Villa, Texas. Antonio has lived most of his life in the Manvel, Alvin area. 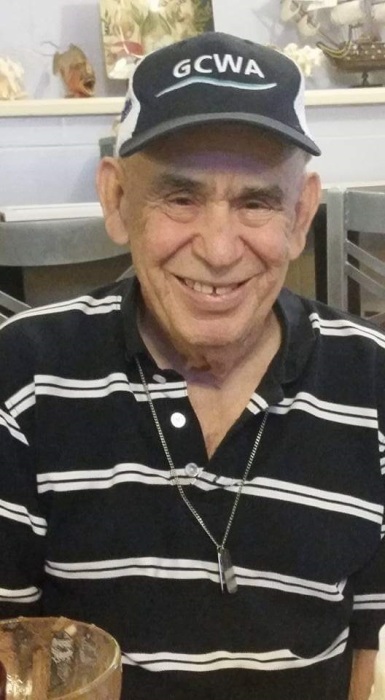 He was a sports fan and enjoyed watching the races and boxing, but he enjoyed watching his favorite teams, the Dallas Cowboys play and the New York Yankees. One of his favorite things to do when he got together with friends was to play dominoes. His family was most important to him and the time spent with them was valued. He was also a very sociable man, never meeting a stranger and it was important to him to make people smile and laugh. This made him many lifelong friends. Antonio was a kind man with a big heart and helped people out on many occasions. In lieu of any flowers, please do something kind for someone in need in honor of Tony! The family will honor Antonio's memory in private, per his request. Antonio was preceded in death by his parents, and two brothers: Joe and David Flores, Sr. Left to remember him are his children: Florinda Davis, Roger Flores and wife Monica, Noelia Flores and wife Nesreen Alwami; brothers and sisters: Noe Flores, Jesse Flores, Stella Flores, Mary Rodriguez, Victor Flores, Noni Ybarra, Linda Marinez and Yolanda Perez.grandchildren: Jeffrey, Ian, and Isaac; and numerous nieces, nephews, other family members and friends.